Khazaria is the true homeland of the Ashkenazi Jews, who make up 95% of the modern Jewish population. The other 5% are Edomites, not Israelites. 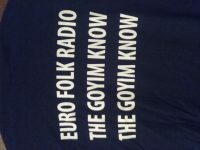 Interview of Matthew Rafael Johnson with Pastor Eli James about the non-Israelite origins of the Ashkenazi (Khazar) Jews. 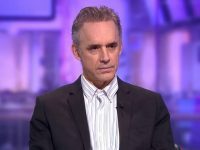 The interview begins with a discussion of Russian feudalism and how feudalistic society had become an easy target for parasitic Jewish tactics. History of the Khazars. The Jewish people have no right to the land of Palestine, because their claim to Israelite heritage and DNA is fraudulent. “Consider the fact that Christian orthodoxy persists — in the face of historical evidence to the contrary – in placing Israel within Jewry. It flies in the face of the truth that Jewry came into being within the framework of Israel, the House of Jacob, and at no time has all Israel been incorporated into Jewry. 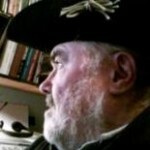 The major portion of Israel has always been separate and distinct from Jewry, and traveled a very different road in world history.” — Bella Johnson, Autumn 2001 Issue of Crown and Commonwealth, published by the British Israel World Federation, 8 Blades Court, Deodar Road, London, SW15 2NU. 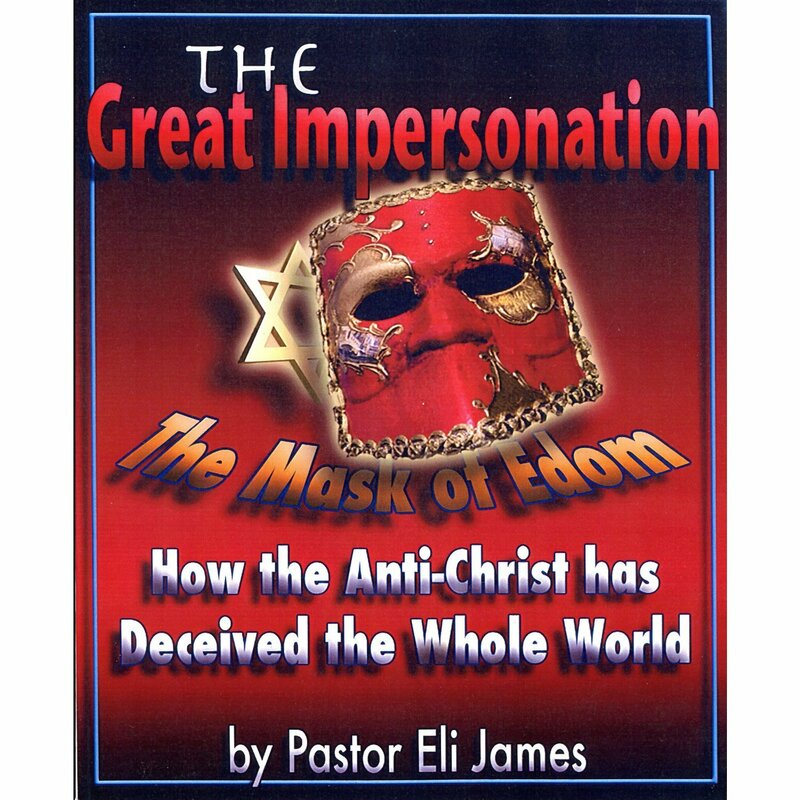 The truth about the Jewish impersonation of Israel is getting out. Tell everybody you know about EFR.